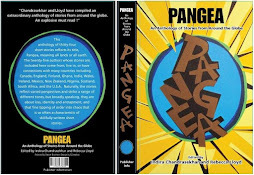 Pangea, reviews and listings. Pangea may be purchased here. 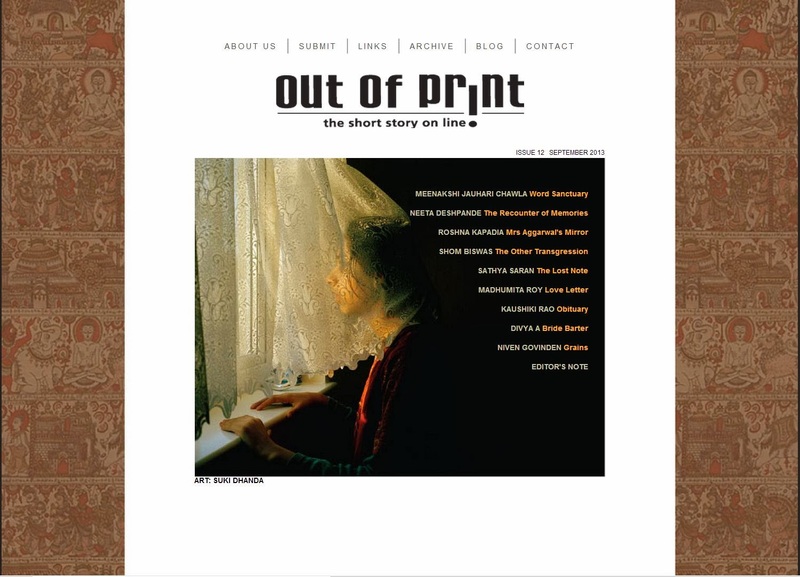 Valerie O'Riordan says it is a 'strong and diverse collection'. Book Geek writes a comment on each story. Jonathan Pinnock says 'it's a pretty impressive collection'.